There is nothing worse than boiling in a pair of heavy jeans when the temperature rises. 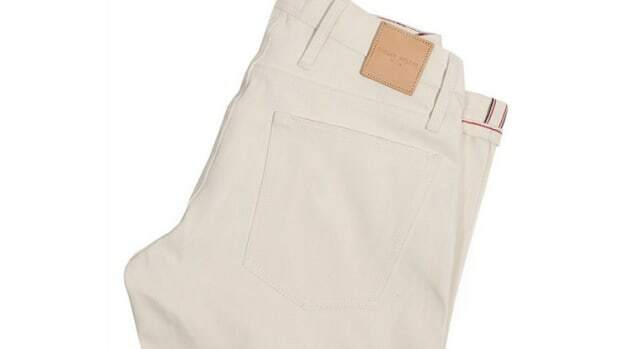 Thankfully, Taylor Stitch has us covered every summer with a lightweight sumer selvage option for those of you who prefer pants over shorts during those warmer summer days. 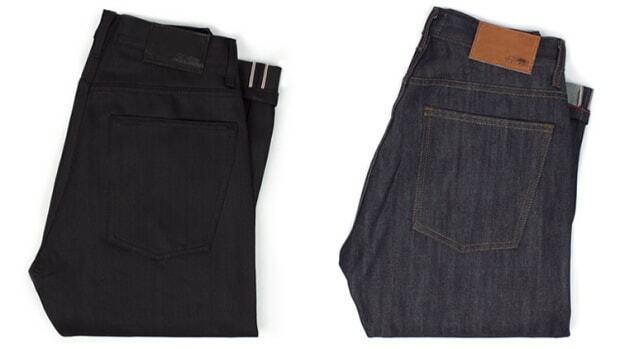 This season Taylor Stitch came across an Italian denim mill that uses shuttle looms to craft their denim. 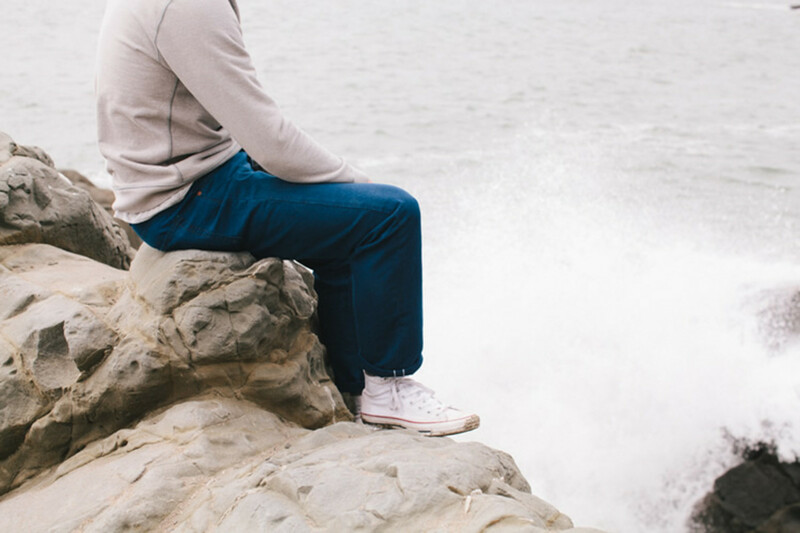 Available in a "democratic" or slim fit, the Summer Selvage is their first project with Taylor Stitch and is a lightweight 10oz indigo canvas jean which are given a quick pre-rinse for a soft, comfortable fit and feel right out of the box. 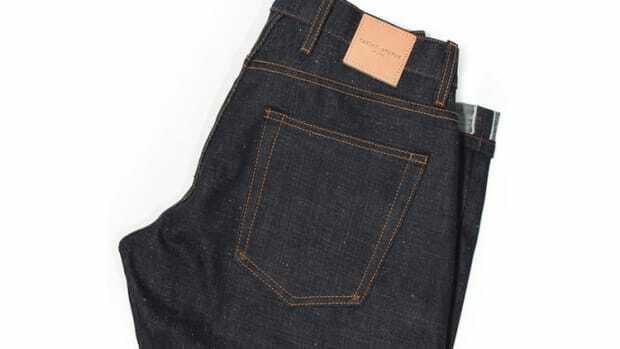 And you better move fast if you want a pair, the jeans will be produced in a limited edition run and if their previous releases are any indication, these will move quite quickly.